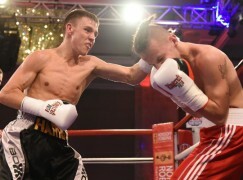 BoxingWales Annual Awards 2014 Sean McGoldrick – Amateur Boxer of the Year There were times in 2013 when Newport’s Sean McGoldrick, who trains at St Joseph’s Boxing Club while not with Team GB in Sheffield, seemed to be struggling but the bantamweight has soldiered on and bounced back in 2014. It started in February, when the Welshman racked up three wins to take gold at the Stranja Cup in Bulgaria. 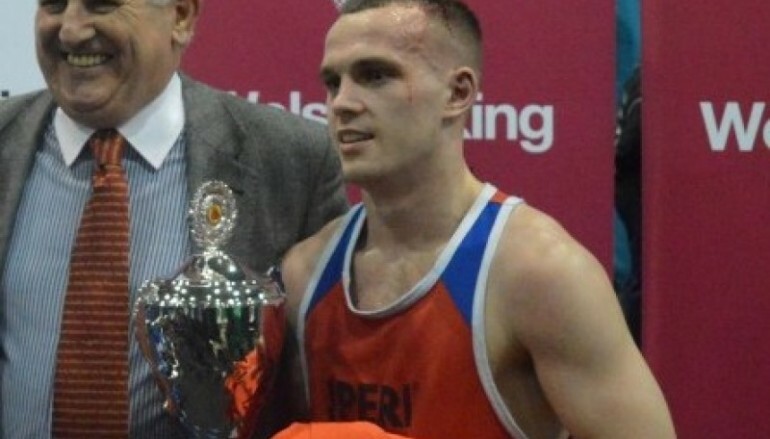 The 22-year-old then won two more bouts for his third Welsh vest in March, before preparing for the Commonwealth Games with an away win in Canada. 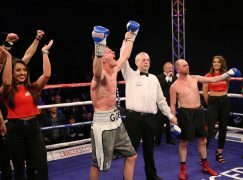 McGoldrick, a bantamweight (56KG), was bidding to become Wales’ only two-time Commonwealth Games gold medalist and he had a battle to make it to the medal stages. Buoyed on with support from the locals in Glasgow, McGoldrick showed his guts to come from behind to beat Australia’s Jackson Woods and South Africa’s Ayabonga Sonjica in the last 16 and eight, respectively. In the semi-finals, McGoldrick was already guaranteed at least a bronze medal but he ran in to Northern Ireland’s excellent Michael Conlan. The Irishman was known to Welsh boxing fans for his classic encounters with Barry’s Andrew Selby but this encounter with a Welshman would be cut short. After again losing the opening round, McGoldrick opted to force front-foot physical pressure on Conlan but his eagerness led to an accidental head clash. As this was one of the first major international tournaments without head guards, the effect of the skull collision was worse and it opened up a cut on Conlan’s head. The rules therefore stated that the result went to the judge’s scorecards, which all had Conlan winning by a 20-18 margin. 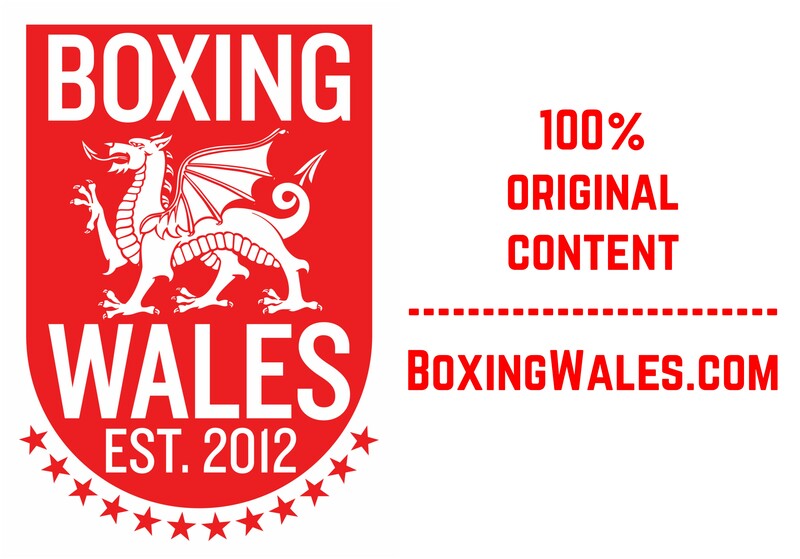 Team Wales launched a feeble appeal but it was rejected as no rules has been violated, McGoldrick was just unfortunate. The situation wasn’t as heartbreaking as the time when McGoldrick was scorned by Sri Lankan drug cheat Manju Wanniarachchi but the circumstances didn’t allow McGoldrick to give everything he had, so they were still difficult to be content with. 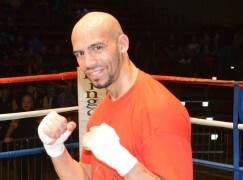 McGoldrick could take heart from Conlan’s future performance in the final when he trounced England’s Qais Ashfaq to take gold and despite the disappointment of not winning back-to-back Commonwealth Games gold medals, McGoldrick has still achieved an historic feat by following a gold medal with a bronze, something no other Welshman has achieved. With the Olympics in Brazil 18 months away, McGoldrick’s big tournament form is essential for selection and it will be tested again by the European and World championships in 2015.